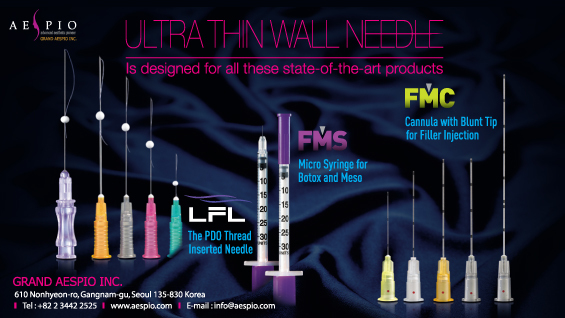 GRAND AESPIO(www.aespio.com) participates in one of the 3 major beauty exhibitions in the world ‘COSMOPROF ASIA 2013 in HONG KONG’(Nov. 13 ~ 15. 2013, Hong Kong Convention & Exhibition Center, www.cosmoprof-asia.com). 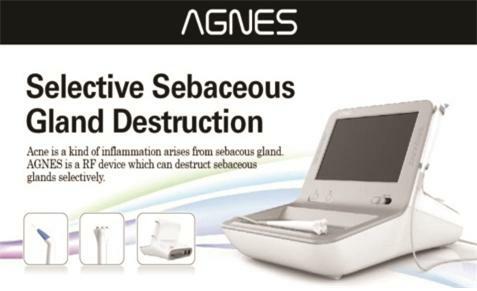 GRAND AESPIO is introducing diverse products around series of ‘Ultra Thin Wall Needle’ which are favorably reviewed and Agnes(RF, Selective sebaceous gland destruction) on this exhibition. Please give your concern.